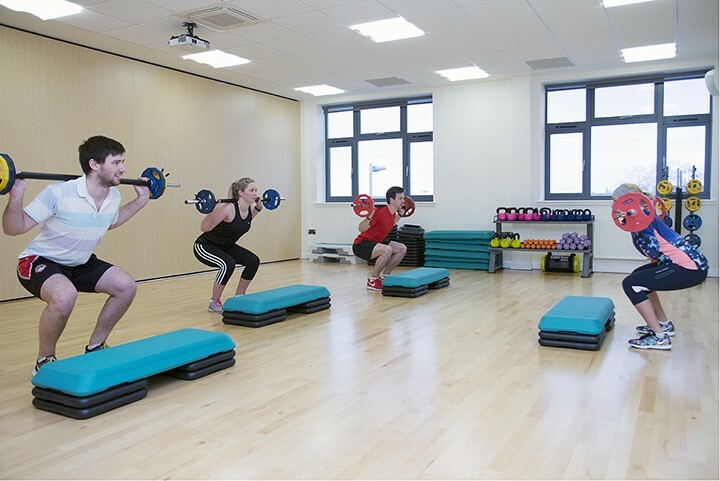 Located in the heart of Truro the Sir Ben Ainslie Sports Centre glass fronted gym has beautiful views over the city and boasts a wide range of the latest Lifefitness exercise equipment. 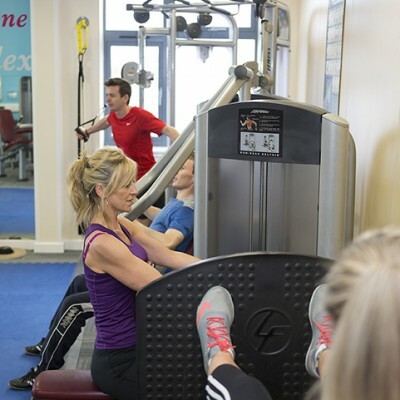 Personal Training can take place in either the gym or private studio. We recognise that everyone is an individual who requires a bespoke programme to achieve their goals. 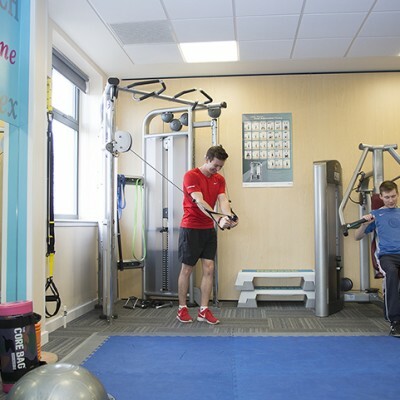 You will benefit from dedicated one-to-one sessions, to create a unique dynamic programme with your personal trainer allowing you to focus on one thing – your results. 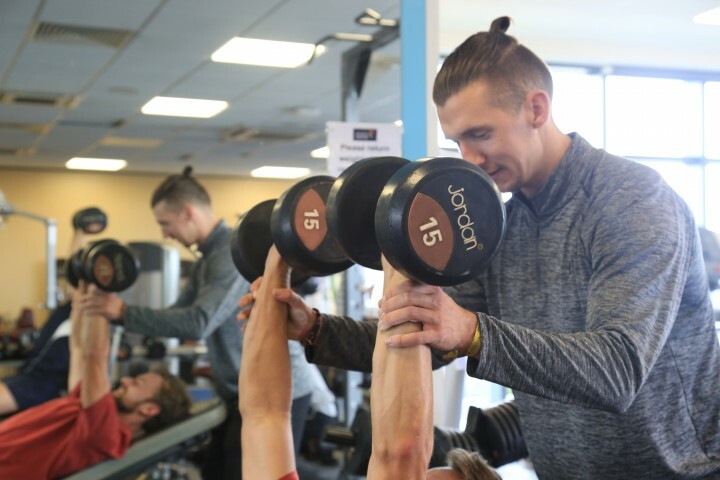 We’ll conduct an initial physical analysis to create a regime specifically tailored for you, taking into account current fitness, potential injuries, limitations and nutrition. You will then be guided through an entire programme of health and fitness development, which includes your training, your diet and your lifestyle. Our Personal trainers integrate a wide range of disciplines and methods to keep both body and mind challenged in a variety of ways. This includes options such as strength, mobility and stretching sessions, cardiovascular exercise and sports performance. Constantly varied prescribed exercise sessions will ensure you don’t get bored with doing the same thing and keep your body challenged. Your Personal Trainer will give you ongoing support to keep you motivated and committed to achieving your goals. Why not share your experience with friends and work together to achieve your goals. We deliver small group training to groups of two, three or four people. 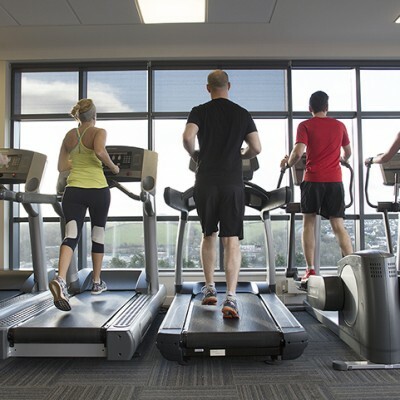 You’ll work out harder; a bit of friendly competition is good for you. You’ll be more motivated; and nobody wants to let a friend down so you will stick at it for longer. Your workout can be more fun; exercise doesn’t have to be serious, everything is always more fun with friends. You can also compare your fitness progress and experience with a friend. Pick each other up when you are down and encourage each other. Ideally you should be roughly the same ability and experience level and share a common goal. Small group training can take place in the gym or in the privacy of our studio. Our Personal trainers will integrate a wide range of disciplines and methods to keep both body and mind challenged in a variety of ways. This includes options such as strength, mobility and stretching sessions, cardiovascular exercise and sports performance. I have studied and worked within the health and fitness industry for several years. In 2010 I graduated with a BSc (Hons) Health Exercise & Physical Activity from the University of Exeter. A big part of my life involves fitness and I enjoy the challenge of improving myself mentally and physically. I like to help others as well and take great pride in trying to find a solution to a client’s personal fitness goals, whether that be by motivating, structuring a training programme or general nutrition support. I also have experience in powerlifting and can offer analysis when it comes to the three main compound lifts. I am here to help and would be happy to give a free consultation to discuss what I can offer as potentially your personal trainer. A highly competent and enthusiastic personal trainer with a proven ability to help people achieve their fitness goals. 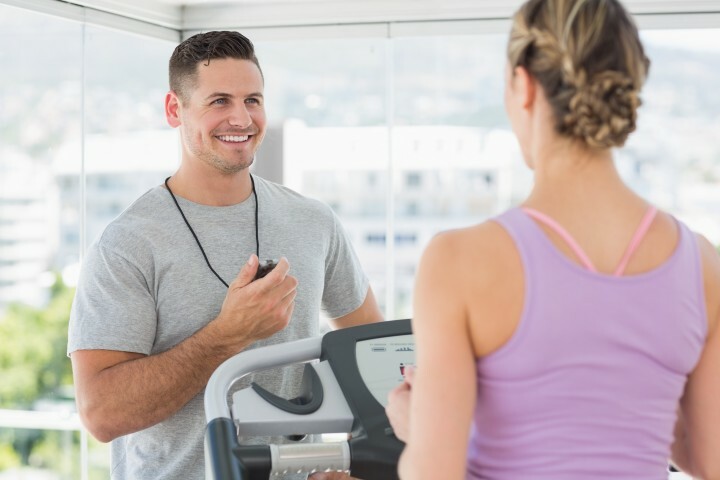 Possessing a successful track record of evaluating a client’s physical fitness, understanding their needs and then developing a practical and achievable workout routine for them to reach their targets. Possessing the necessary communication skills required to gain the trust of clients. 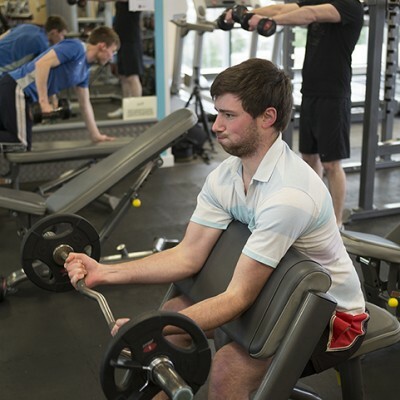 Jonny provides one to one guidance to clients to help them achieve their fitness goals. Selecting the correct set of exercises for a client to achieve maximum results. 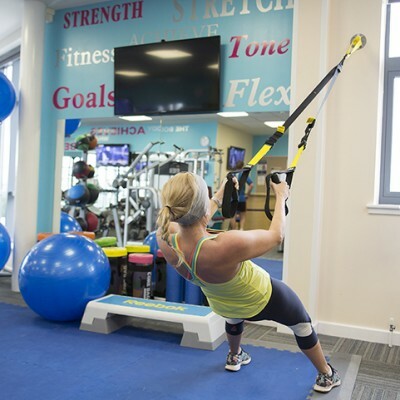 Devising fitness programmes for weight loss, muscular gain and rehabilitation. Design and advise on dietary programmes. Track a client’s progress and accurately update their record. Active IQ level 3 Diploma in fitness instructing and personal training. KBT Strength and conditioning Level 2. Advance sports nutrition and exercise nutritional advisor (Diploma). Pilates trainer professional (O.A.Dip) (Diploma). YMCA Nutrition and weight management Level 3. YMCA Exercise and fitness knowledge.